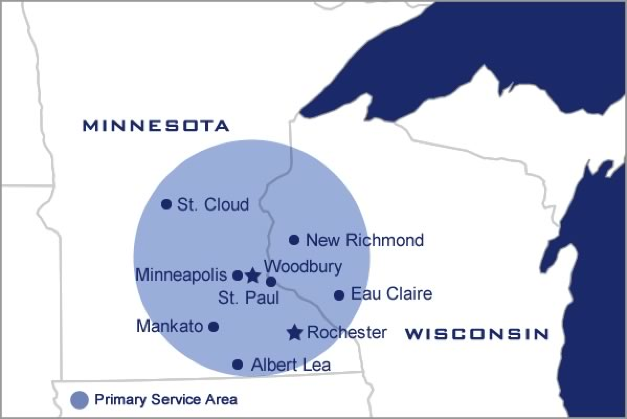 For typical losses, ICC’s service area is an approximate 100-mile radius from metropolitan Minneapolis-St. Paul, Minnesota. This includes western Wisconsin. 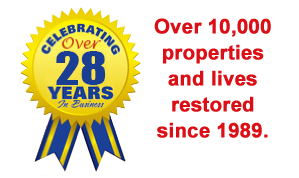 In addition, we are willing to travel anywhere within reason to service a large loss once the proper relationships are established to earn such work.